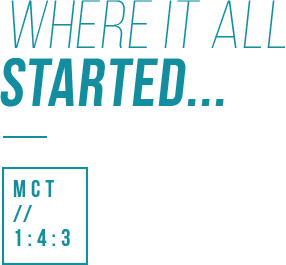 MCT//143TM was formulated for the love of your brain. 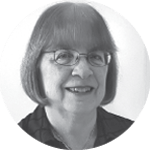 Dr. Mary Newport first crafted this innovative technology for her husband, Steve Newport. 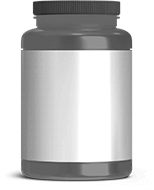 This powerful formula was designed to provide ketones as a preferred fuel for his brain. MCT//143TM can be used in hot, warm, or cold foods. 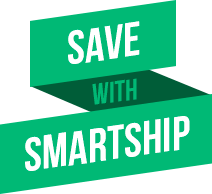 It is also an optimized alternative to traditional cooking oils at low heat or can be mixed in foods and baked in the oven up to 350º F.
You can enjoy your food or drink with an added brain boost by adding MCT//143TM to anything! 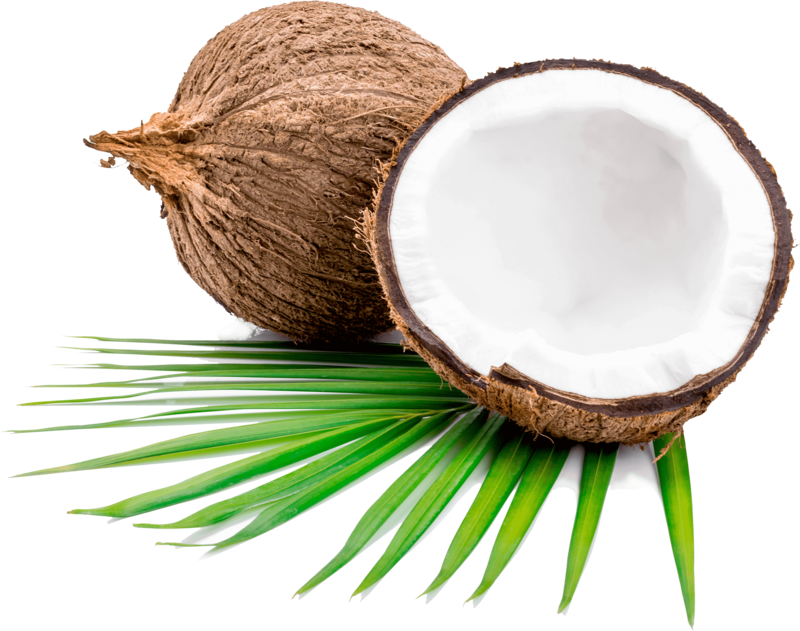 Is derived from the heart of the coconut and is prevalent in MCT//143TM. This superfood has super powers. Monolaurin, a key derivative of lauric acid, kills or suppresses growth of unhealthy bacteria. 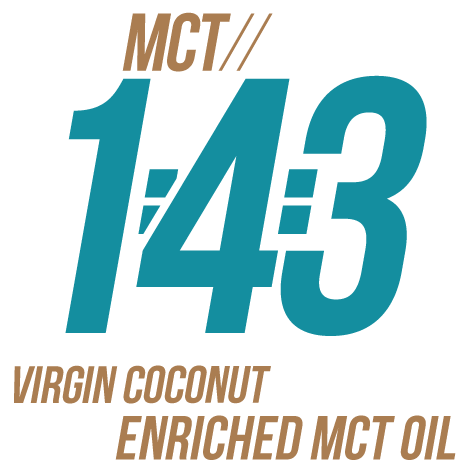 MCT//143TM was precisely designed for maximum health benefits. This wasn’t a haphazardly chosen MCT blend, it contains a carefully crafted combination of MCTs from C8 - C18.2. 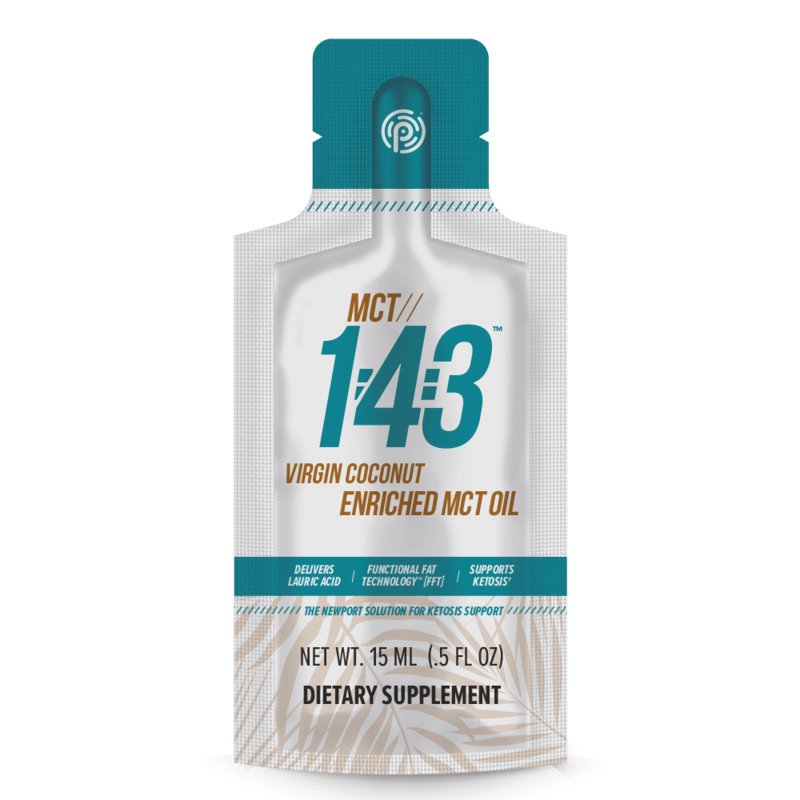 When used several times per day, MCT//143TM can provide a steady stream of ketones to help support and sustain a baseline of ketosis. Combine KETO//OS®, KETO//OS® MAX™, and KETO//KREME™ with MCT//143TM for an maximized level of ketones in the body. MCT//143TM. For the love of your brain. KETO//KREME is not a medical treatment, medicine, or weight loss supplement.